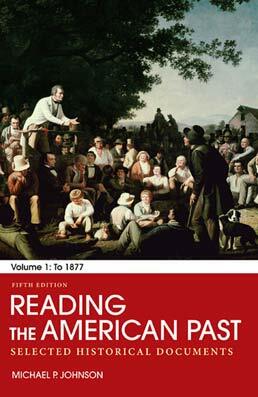 Reading the American Past: Volume I: To 1877 shares the voices of an even wider range of historical actors in a convenient and approachable way. As a two-volume primary source reader, the text includes a wide range of documents representing political, social, and cultural history all of which can help spark discussion between you and your classmates. The Politics, ca. 300 B.C.